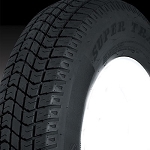 ST185/80D13 Bias Ply NANCO Brand Tire LR C 1,480 Lb Cap. 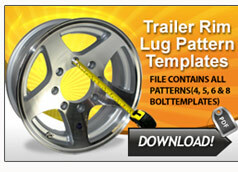 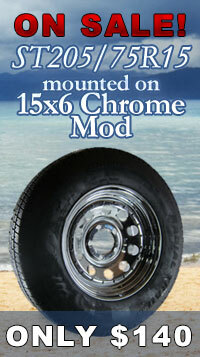 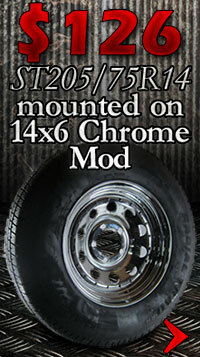 Looking for bias ply trailer tires? 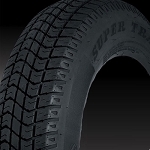 Don’t get ripped off with knock-offs! 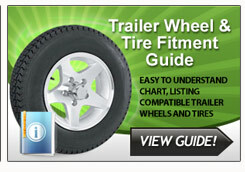 Whether you use your trailer for family, fun, or business, the last thing you need is an unexpected tire issue. 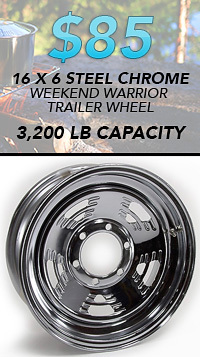 A badly timed trailer tire problem can not only cause a problem for your business, but can ruin a well- planned family getaway. 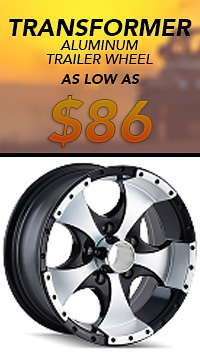 Making the right choice now will save you headaches later! 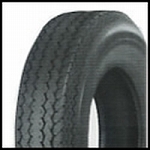 We have the genuine brand names you are looking for in Bias Ply Trailer Tires: Goodyear, Towmaster, Carlisle, Nanco, Hercules and more, all at the lowest prices! 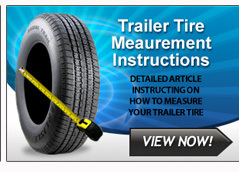 All of our trailer tires are DOT approved and meet Department of Transportation standards.